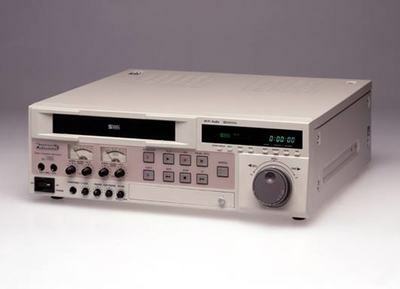 The Panasonic AG-7350 SVHS VCR provides S-VHS recording and playback for a wide range of applications. Designed for durability, the AG-7350 delivers excellent picture and sound quality, as well as a number of advanced functions for user convenience. Rent the Panasonic AG-7350 SVHS VCR from Deck Hand Camera Rentals Today!